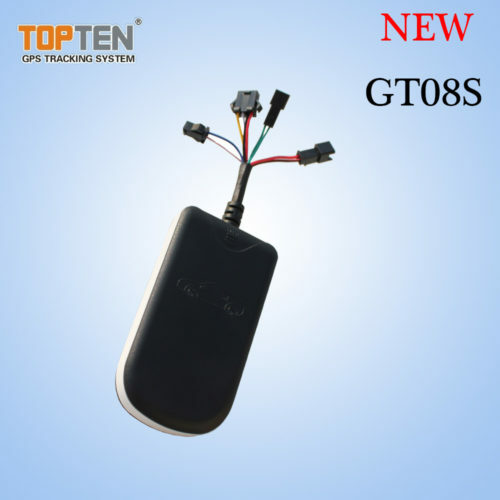 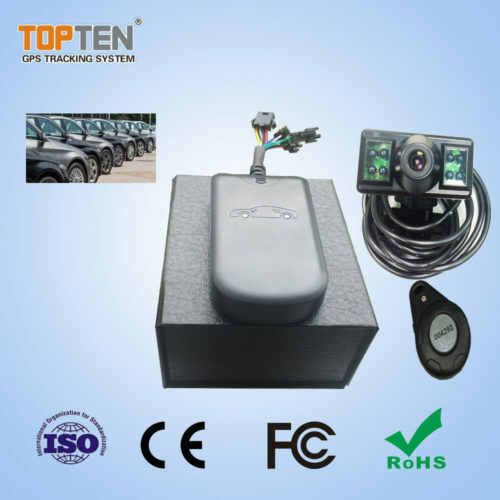 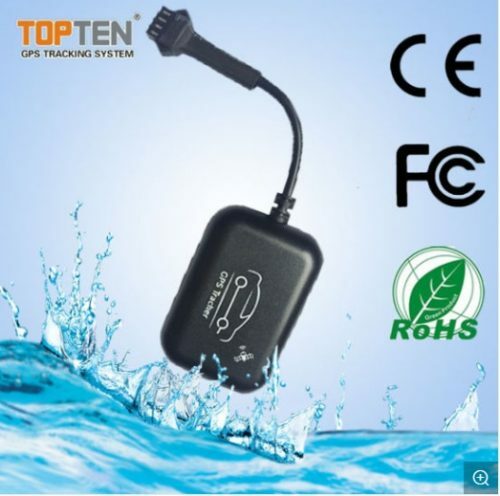 Voltage 6-60V, suit for Motorcycle, car, vehicle, Big truck. 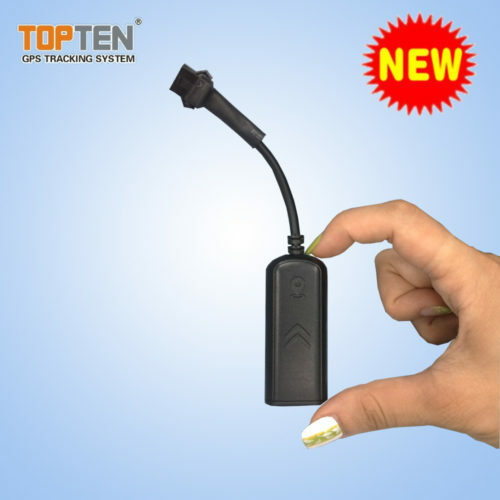 Voltage from 10-60VDC, suit for Motorcycle, car or big truck. 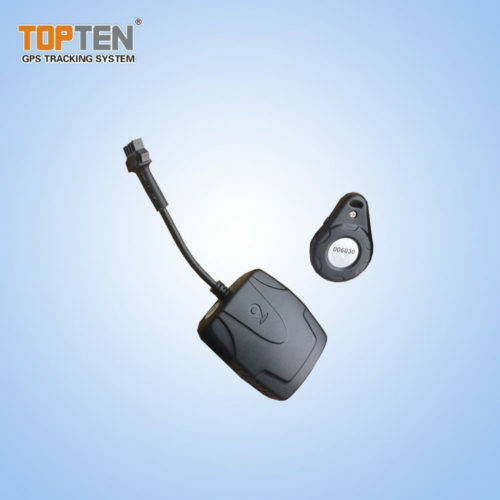 Support 2.4G RFID Tag, Wireless Immbilizer & Milfare IC Card.